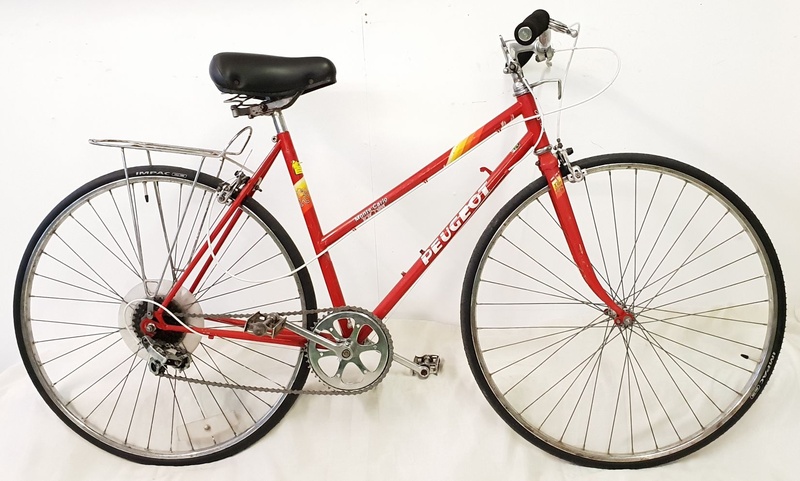 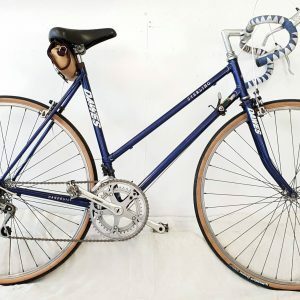 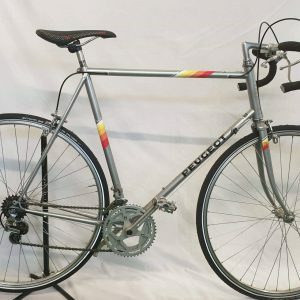 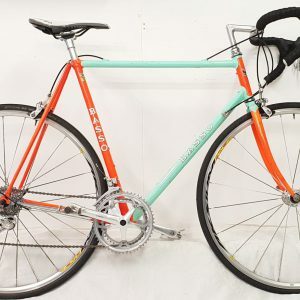 Here we have a fully restored Peugeot Monte Carlo in lovely condition, Great bike for getting around town or leisurely cycling on a sunny day. 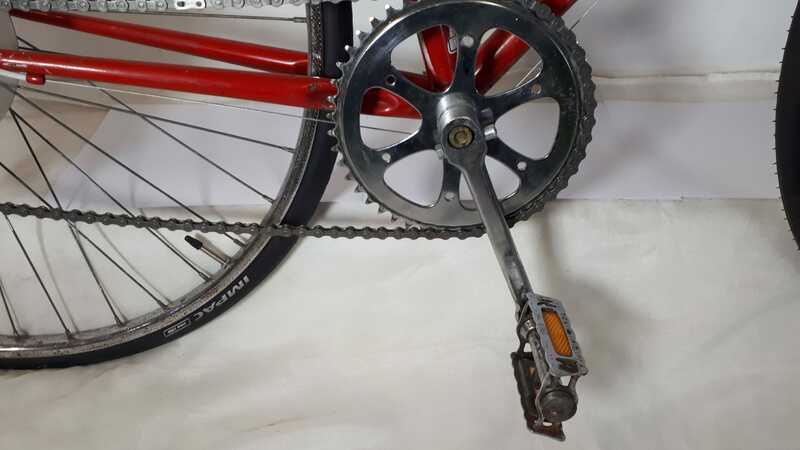 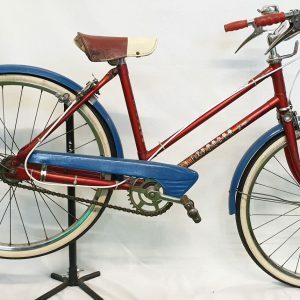 This bike has 5 speed friction shift gears with Weinman brakes front and rear, Both wheels are in great condition with brand new tires fitted. 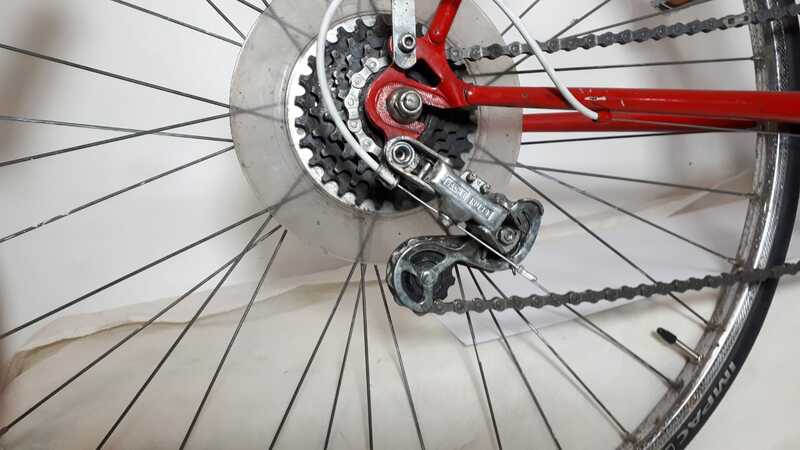 The frame size is 19″ with 700c wheels.